Since the end of World War II, Britons have avoided the existential question of who and what they are. Historians will highlight the supreme irony. In joining the European Union, the United Kingdom was a supplicant, twice vetoed by France’s General Charles de Gaulle. In leaving, the UK again becomes supplicant. 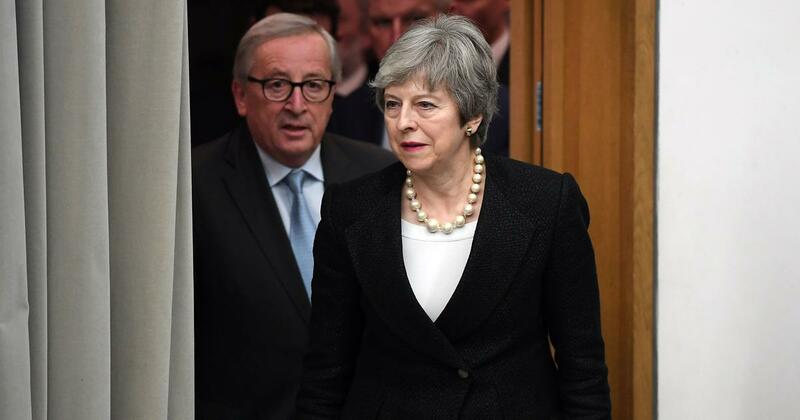 On April 10, the EU forced the UK to remain a member until 31 October – despite British Prime Minister Theresa May begging her EU peers not to prolong the agony. That the UK did not leave the EU earlier is largely due to those who most ardently wanted out. 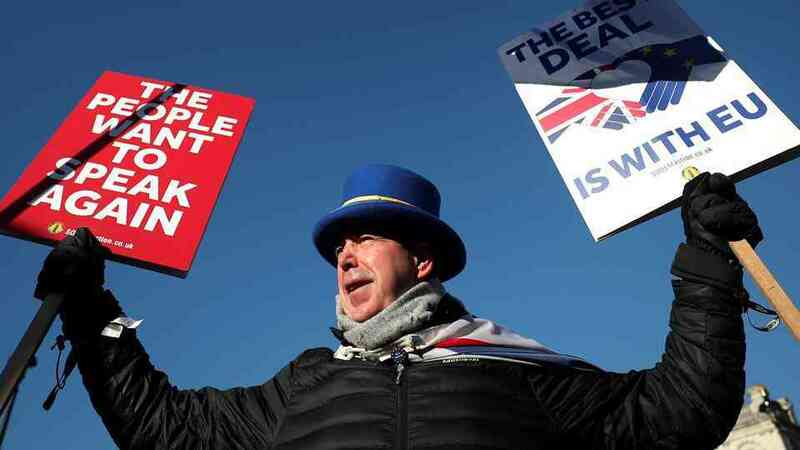 Conservative Party “Brexiteers”, wallowing in illusions about the UK’s global stature, see May’s deal as a sellout – unworthy of the Brexit name. Their illusions fly in the face of history. Britain and France, suggested de Gaulle, should team up to construct and lead a European bloc whose whole would be vastly more influential on the world stage than the sum of its parts. Churchill dismissed his host’s analysis, insisting that the UK was still a major global force. He saw his country as lying at the epicenter of three overlapping circles – empire, Atlantic and Europe. More than seven decades later, that illusion lingers in the fantasy chatter about “global Britain”. The general’s analysis was correct, and Churchill’s, not for the first time, was misguided. De Gaulle went on to an act of unparalleled statesmanship, embracing Germany’s Chancellor Konrad Adenauer in a historic transcendence of Europe’s centuries-old civil war. The Franco-German motor has driven the EU to genuine unity in diversity. In 1973, Britain grudgingly entered what it called “the common market” as alternatives had proven deceptive. The Commonwealth was a largely symbolic anachronism, and the United States valued Britain primarily as a conduit to Europe. That reality has not changed. Yet in 2016, 36% of the UK electorate, those voting Brexit, failed to see that any alternative might prove worse than the status quo. Most Britons have tended to know and care less about the European Union than other Europeans. For Britons, the EU remained little more than a market. No UK political leader, with the partial exception of Edward Heath, tried to make the positive case for Europe as a historic project. When making such a case became imperative in the context of David Cameron’s ill-judged 2016 referendum, Remain leaders simply did not know how. Instead, they resorted to “project fear”, warning of economic disaster. Alas, negation of black does not produce white. A pundit compared Brexiteers to Basil Faulty in John Cleese’s comedy Faulty Towers: “a portrait of rage and frustration, an exploration of the impotence that results when the world as we wish it to be is so agonisingly at odds with the world as it is.” Britons never shall be slaves; foreigners are automatically suspect. In short, there is no rational halfway point. In that sense, again ironically, May who argued “no deal is better than a bad deal” – although clearly she did not mean it – was correct. Either the UK remains full party to the EU adventure, influencing its course in meaningful ways and, as in any marriage, accepting the implications of “for better or for worse”. Or, the nation breaks with the EU, attempting to forge a solitary, perilous path in a world of big commercial and geopolitical beasts. Leading Brexiteer Jacob Rees-Mogg, known in House of Commons circles as “the honourable member for the 18th century,” tweeted: If Britons are forced to stay in the EU through 2019, accepting the humiliation of participation in EU parliamentary elections, this would give them “opportunity to veto the budget and to be really very difficult”. This threat of disruption prompted the EU to the extraordinary lengths of adding conditions to their imposed deadline extension. 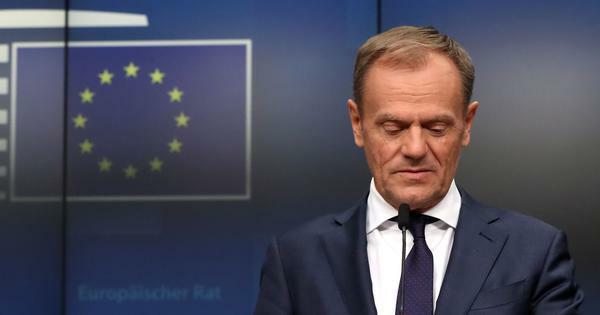 The UK, the April 10 European Council summit communiqué stipulated, must give a commitment to “facilitate the achievement of the Union’s tasks and refrain from any measure which could jeopardise the attainment of the Union’s objectives”. A review of the UK’s behavior will take place in June. Such caveats seem necessary in light of May’s potential replacement by a hard Brexiteer like Boris Johnson. Some refer to the caveats as “Boris-locks”, although many doubt these have legal weight. Since the end of World War II, Britons have avoided the existential question of who and what they are, variously viewing themselves as island nation, global commercial power, European partner and America’s foremost ally. They can no longer sit on these various fences.